When L.A. Taco editor Daniel Hernandez was living in Mexico, he met up with Jonathan Gold and his spouse Laurie Ochoa. The couple was in town for Feria Internacional del Libro, the second-largest book fair in the world, which showcases the literature of a different Latin-American country each year. Hernandez led the couple on a taco crawl through the streets of Guadalajara, where they sampled the region’s famous birria, or spicy goat stew. When Gold returned to Los Angeles, he drew upon that experience for his LA Weekly review of Guadalajara-style restaurant El Parian. Hernandez reads an excerpt from Gold’s review. 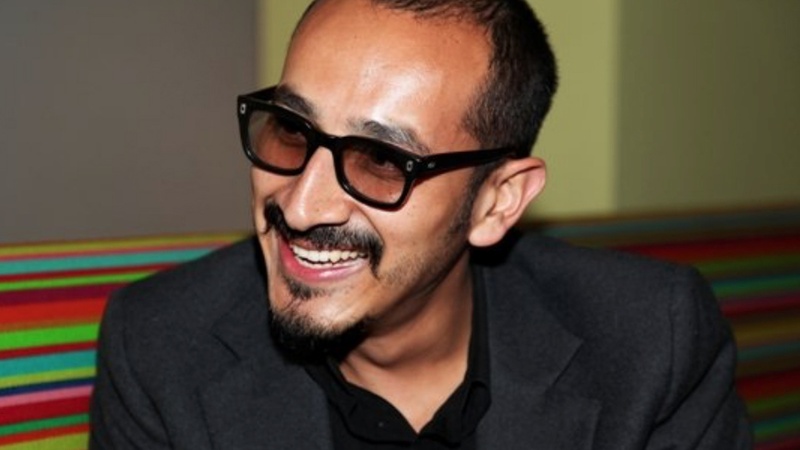 L.A. Taco editor, Daniel Hernandez. Photo by Zocalo Public Square/2009.